monthly payments. It's easy, your online business is just a click away! We are eTech Web Solutions. The one-stop-shop for your online business needs. From basic interfaces to power-house online empires, we will customize your website to fit your needs. 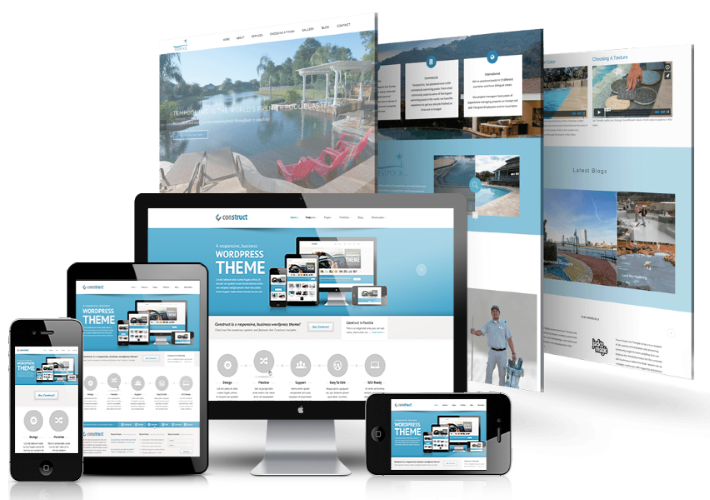 Our team specializes in responsive WordPress designs and high-level network securities, with a combined 15 years of experience. Providing you with powerful & secured solutions at affordable rates, that's our business. Our design team will work close with you to create original work specific to your needs. The results are unique, captivating and powerful! Security is top priority. Being able to protect your business and your customers from hackers, and fraud alike. LEVEL 1 PCI DSS Processing! Our team of experts strategically build your online presence with your success in mind, skilled to launch you into the next level! Exposure! Getting you seen across the web is vital. From social media to SEO, we have tools to help you reach reach your goals! Take a stroll through some of our recent work. From the very basic to high-traffic online shops, our goal is to provide web services that will make you stand out above the rest!